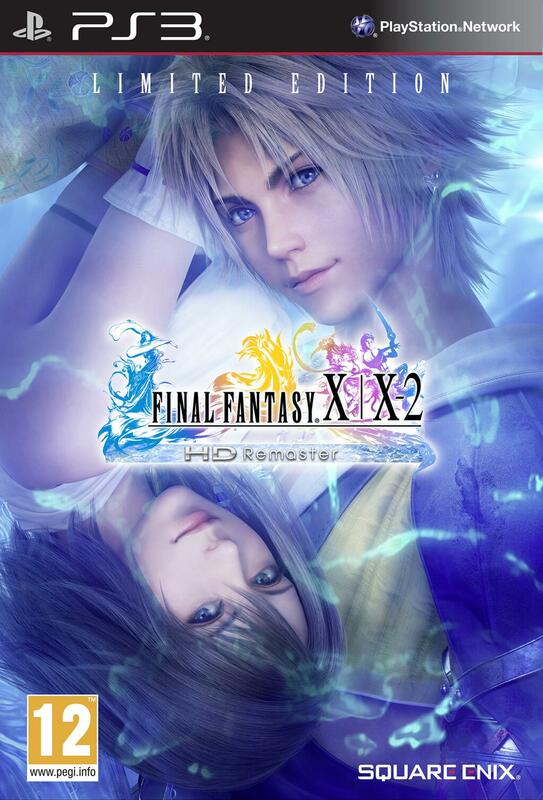 Final Fantasy X/X-2 HD hits the world March 2014. Here at ReviewBros, its safe to say that we love Final Fantasy despite its ups and downs. It fills me with much joy to say that Square Enix has officially given the release dates out for its worldwide launch for X and X-2 HD. Depending on where you are there is a date to write in your calendars. For the Americans, 18th of March. The Europeans get it 3 days later on the 21st of March. Along with the good news there is unfortunately a piece of bad news. These dates announced are only on the PlayStation 3, the dates for the PSVita are yet to be announced. One can hope its not far behind. Whilst announcing this, the Square Enix EU twitter account has confirmed to one enquirer that the game will not be made available for the PlayStation 4. I cannot wait until this arrives, but alas i will be waiting for the Vita version. If you too cannot wait feast your eyes on a new video. This entry was posted on 2013/11/18 by Justin Cutress in Gaming, Gaming News, PS Vita, PS3 and tagged Final Fantasy, Gaming News, PlayStation 3, PlayStation Vita.